Working out which travel card and payment system you need to use the many forms of public transport in Lisbon can prove more complicated than it should be. If you aren’t using a Lisbon Card, you need to consider how many trips you are likely to take each day and which forms of transport that will involve before deciding the best way to pay. On days when you intend to make less than 5 journeys on any given day, or use public transport like trains and ferries, the Viva Viagem Zapping system is the way to go. If you’re travelling within the city and plan to make more than five single trips per day using only buses and the metro, a €6.30 daily pass is the cheapest option. 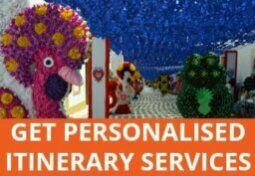 If you have a Lisbon Card, your travel costs are covered, as well as some entrance fees. 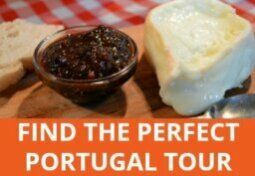 Check to see if the places you want to visit in Lisbon are discounted or free with the Lisbon Card to see if this is your best option. If you’re familiar with London’s Oyster card, Zapping runs on the same principle and, in my experience, it’s the best truly inter-modal transport payment system (see my experience with the Sete Colinas card below). Once you have a Viva Viagem card and have loaded it with credit, you can use it to pay-as-you-go on Lisbon’s buses, trains, trams, funiculars, the metro and ferries. You buy a Viva Viagem or Sete Colinas card for a small fee (50 cents) then add money to it – click the ‘zapping’ option on machines in metro stations or ask for this at the counters in metro and train stations, the ferry terminal, Carris kiosks and post offices. You need one card for each person travelling. Each time you travel by public transport in Lisbon, you validate the card by swiping it across a sensor and the cost of one journey gets debited. And it’s slightly cheaper than paying for individual journeys any other way, for example, you only pay €1.25 on buses and the metro instead of €1.40. The savings are even greater when you consider that the on-board price of a tram ticket is €2.85 but with Zapping, it’s only €1.25. On trains, you pay a flat rate of €1.80 for urban journeys of up to 90 minutes. When you recharge your card, you get a small bonus credit. The minimum amount you can add to your available Zapping fund is €3, maximum is 40€. If you find that your Viva Viagem card has expired (they’re only valid for 12 months) but you still have credit on it, don’t worry. You can continue to use the card as normal until there is no longer enough money left to cover the cost of a journey. Any remaining credit can be transferred onto a new card – just take it to a counter and ask them to do it for you. Prefer to explore on a city tour? 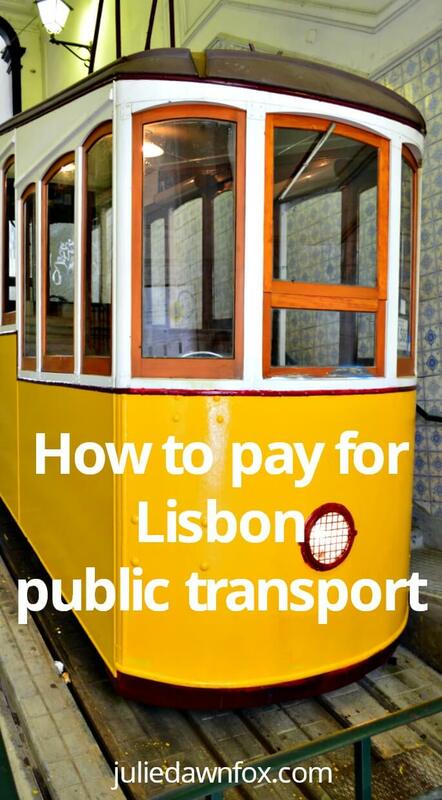 Check out these fun ways of getting around Lisbon. Click an image for more details and availability. 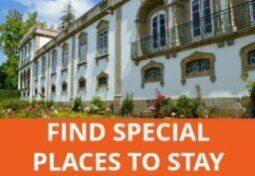 Looking for Lisbon accommodation? See which neighbourhoods make the best bases. I made an expensive mistake with the Sete Colinas card which turned out not to be as inter-modal as I expected it to be. I understood that I could use it on buses, trams and the metro so I calculated how many journeys my family would need during our stay and loaded up four cards with the appropriate number of journeys. We used the bus one day with no problems but when we tried to use the metro the following day, our cards were refused. Even though we had unused journeys, I had to buy separate cards and pay for more trips for everyone to use the metro and we never did get around to using all the prepaid journeys on the Sete Colinas card. This is because you have to use all of one type of transport credit before you can load a Sete Colinas or Viva Viagem card with journeys for a different mode of transport. Happily, I’ve now found a system that allows me to use all forms of transport with one card, which is the way it should be. Zapping is my preferred way of paying for Lisbon public transport because you don’t waste money. 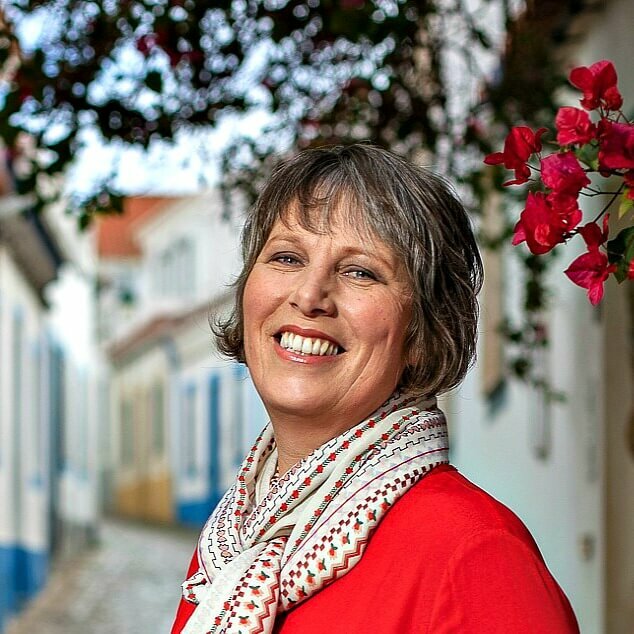 Need a guidebook for your Portugal trip? If you’re staying for an extended period in Lisbon, you may want to grab a guidebook to help you explore its nooks and crannies better. A proper map will come in handy, too. from TripAdvisor: “The “best deal” for a visitor may be to buy the 24 hour pass for as many days as required. The cost is 6.50 Euros for the first day, and 6.00 Euros for each additional day. The ticket is issued on a rechargeable card that has to be recharged each day”. The question is: how to recharge it the next day if I have to take a bus to a metro station where it can be recharged. The solution I see is to buy two cards, so the 2nd card can be validated the next day in a bus. And then so on: each day charge the “yesterday” card to be used the next morning. Do you have a better proposal? It is not about 0.50 Euro, I just do not want to be confused between two identical cards. Any suggestions for travel, actities and accomodations in Madeira please? What about for children over 4 years old? Can they use zapping with a reduced child fare? Or is there a special children’s card? I think that’s been covered in previous comments, Andrew. As far as I know, there is no discount for over-4s.